It’s time to get the quack on! 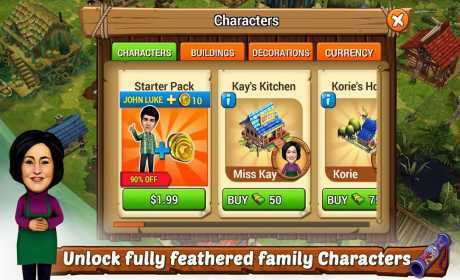 Build new buildings in Sweet Home Louisiana and unlock cool Robertson Family characters. Reach out to redneck roots in adventurous quests, enjoy quirky tasks and Mini Games on your way to riches, fame and glory! 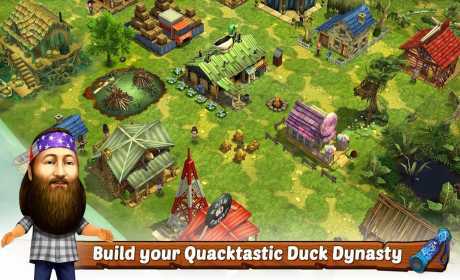 Hear your Duck Call and start building your Factory. Earn money by making duck calls and doing happy things. Make a home for all in your journey to expand your billionaire empire in this builder game. 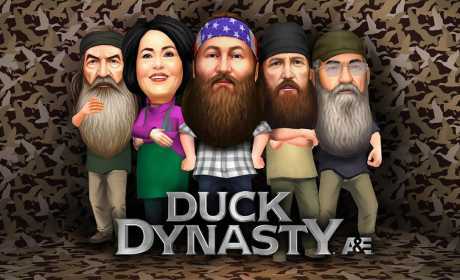 Unlock Phil, Wille, Jase, Saddie, ‘the one and only’ Si and many other bearded characters. Make the family roots grow stronger than ever. Blow up random stuff, practice samurai sword, go fishing, create fireworks fails, make the perfect hog baloney sandwich and many more exciting tasks. The memorable conversations, moments, beard humour and adventurous activities of the Robertson family for you in a whole new light.